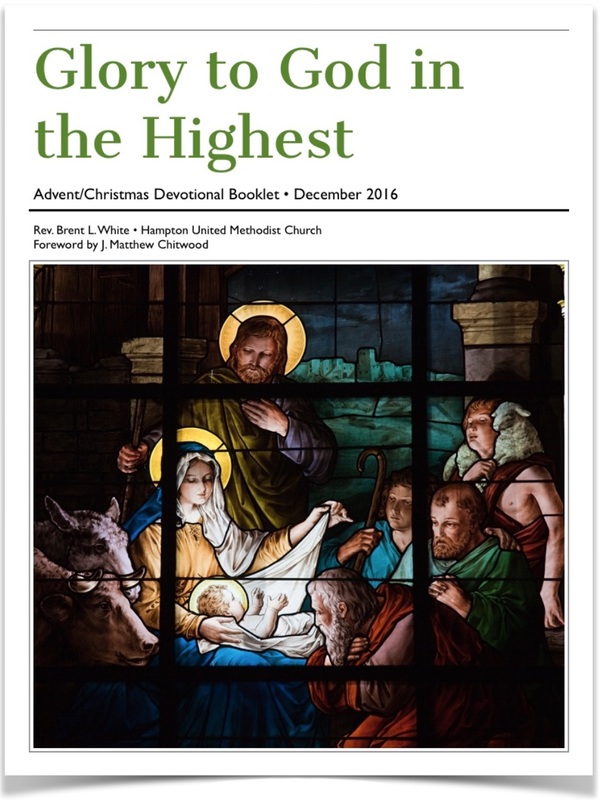 I recently created a 31-day Advent/Christmas devotional booklet for my church called “Glory to God in the Highest.” I will be posting a devotional from it each day between now and the end of the year. Enjoy! Last year, Rob Manfred, the commissioner of Major League Baseball, announced his decision not to lift the Pete Rose’s lifetime ban from the game—a ban put into effect 25 years ago after Rose was discovered to have bet on baseball, both as a manager and player. To be fair, as best anyone can tell, he only bet on his team to win, which, if anything, would have given him more incentive to do well. Nevertheless, Charlie Hustle, the all-time hit leader who sprinted to first base even on walks, who is easily one of the best to ever play the game, and who—from the perspective of a kid growing up in the ’70s and ’80s—was never less than a great role-model on the field, has been excluded from the Baseball Hall of Fame. I’m not minimizing his particular sins, I promise. But something about this story scratches the “grace itch” within me. Why can’t baseball forgive him? I feel this way because I know who I am; I know what’s in my heart; I know I’m a sinner. I know what it’s like to try and fail, and try and fail, and try and fail again. I know what it’s like to want something so badly, yet at the same time know that I’m unworthy to receive it. And I’m talking about a prize far greater than admission into any sports hall of fame: I’m talking about admission into God’s kingdom, into God’s family. God knows I deserved to be admitted there far less than Pete Rose deserves to be admitted into the hall of fame. The difference is, when I knocked at the door of God’s kingdom, I found a God who was “merciful and gracious, slow to anger and abounding in steadfast love.” He was eager to forgive me and eager to welcome me in. This entry was posted on	December 28, 2016 at 1:18 pm	and is filed under Uncategorized.